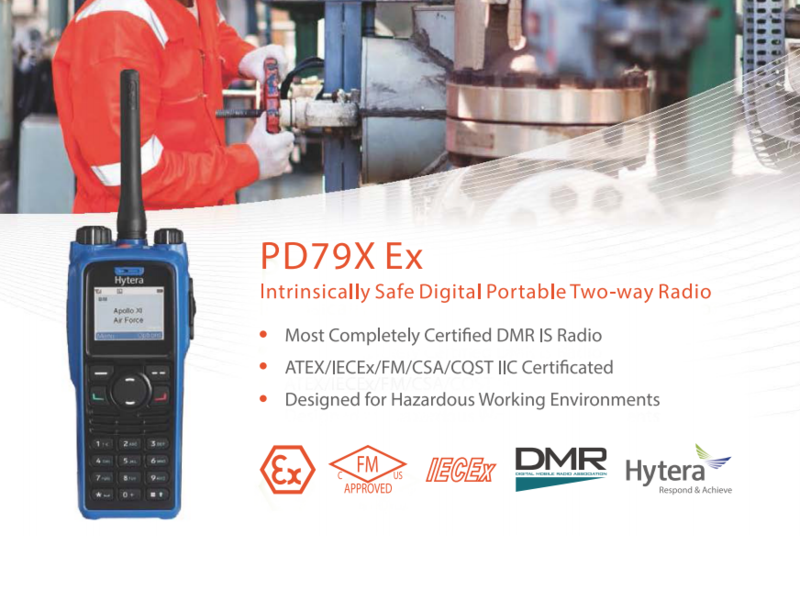 Hytera Communications Corporation Limited (SHE:002583) , a leading designer and manufacturer of professional mobile radio communications equipments, is dedicated to bringing most valuable and customized solutions to clients across the world. 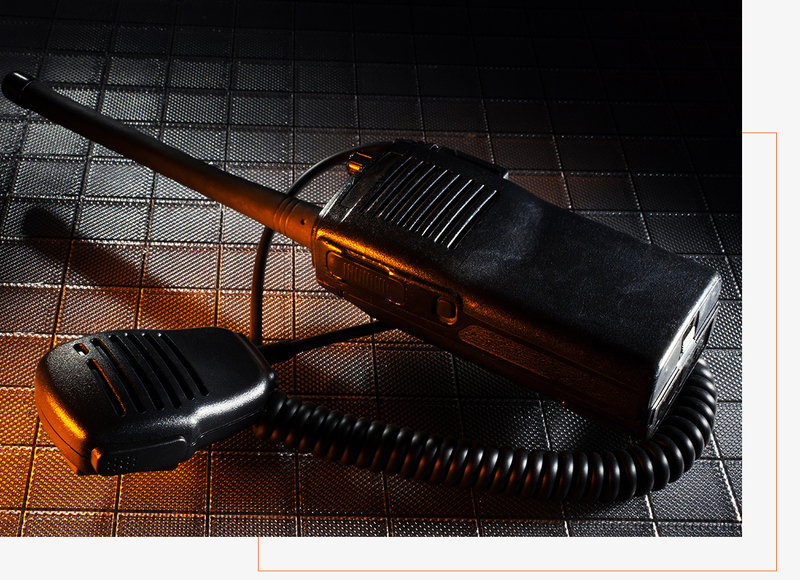 We offer complete and customized communication solutions to government, public security, utility, transportation, enterprise & business for higher organizational efficiency. 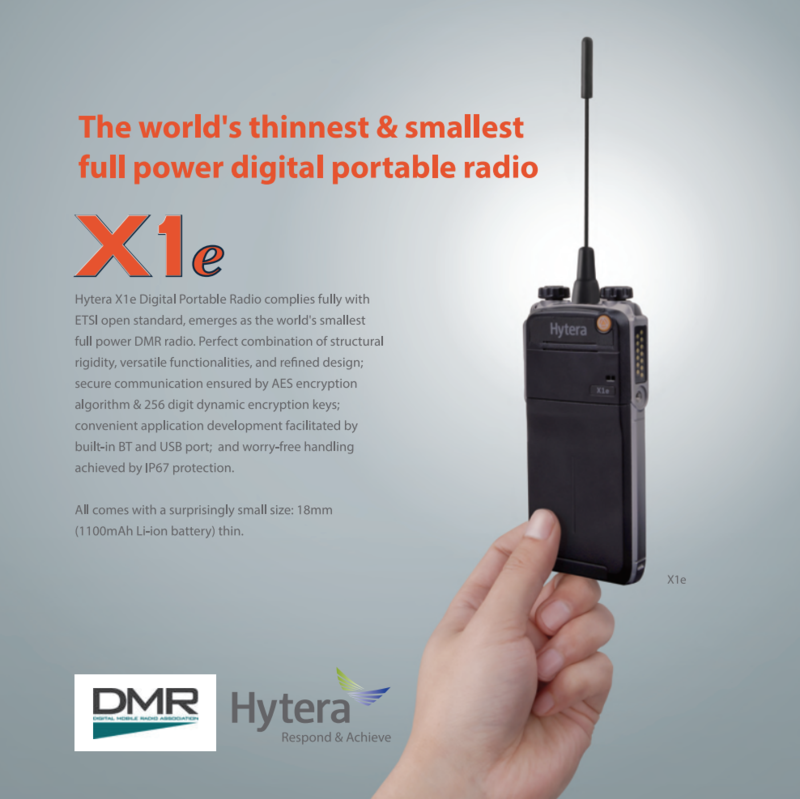 Founded in 1993 in Shenzhen, China, Hytera has grown to be a key player in PMR (Professional Mobile Radio) communication industry with a large customer base in more than 120 countries and regions across the world. In China, Hytera’s market share ranks 1st among Chinese manufacturers*; globally Hytera has reached the 2nd in Overall Terminal category*. 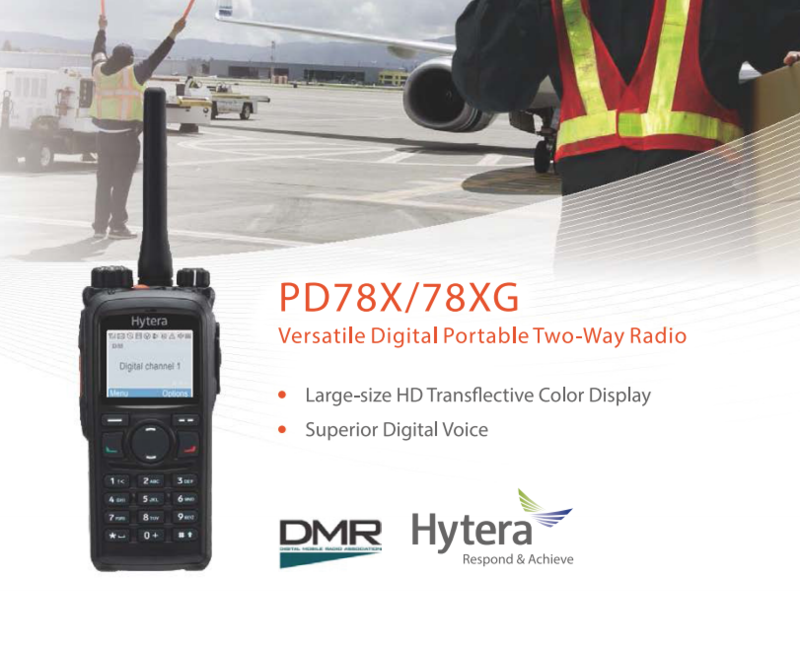 As one of the few corporations that masters TETRA, DMR and PDT technologies, and produces all series of products and solutions of all these mainstream digital protocols, Hytera leads in the draft of digital trunking standard in China. And the acquisition of Rohde & Schwarz TETRA business in August 2011 further strengthened our competitive edge in TETRA market. 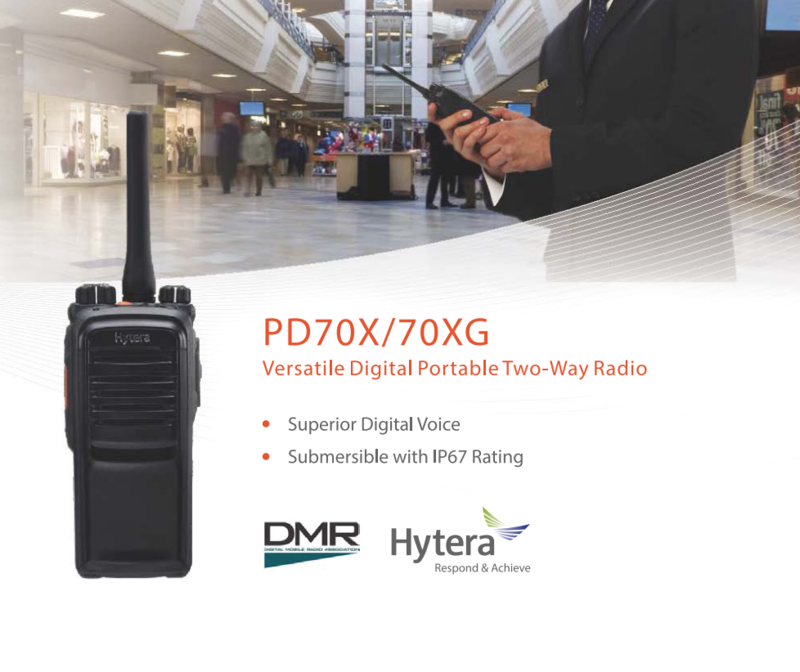 Hytera has established a global sales network with 30 branches in the USA, UK, Germany, Australia, Brazil, etc., and 600+ partners across the world, and ensures more than 14% of revenue for R&D to keep pushing the limit leading and mature technologies. 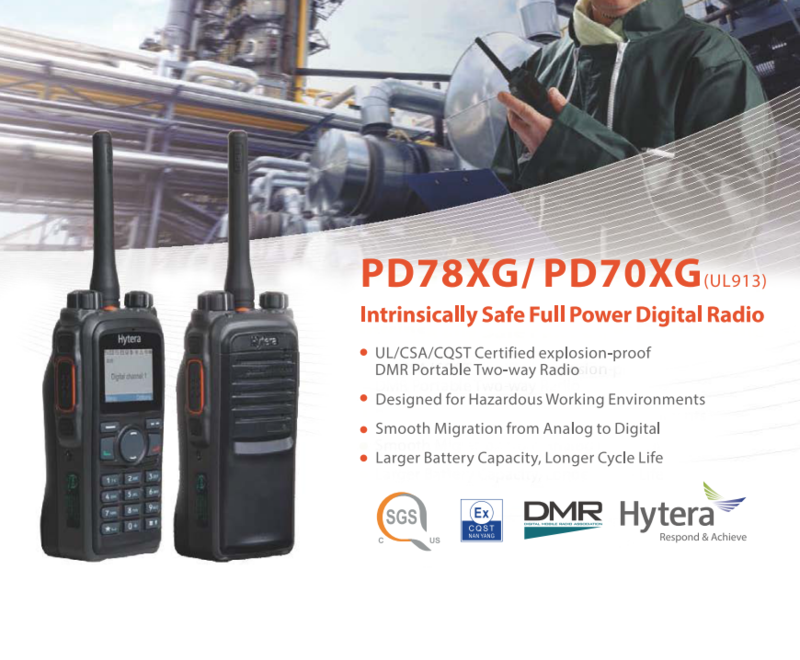 Hytera’s competent R&D team of over 1200 engineers in 5 research centers, establishes a state-of-the-art platform for digital technology research, product design and application development.